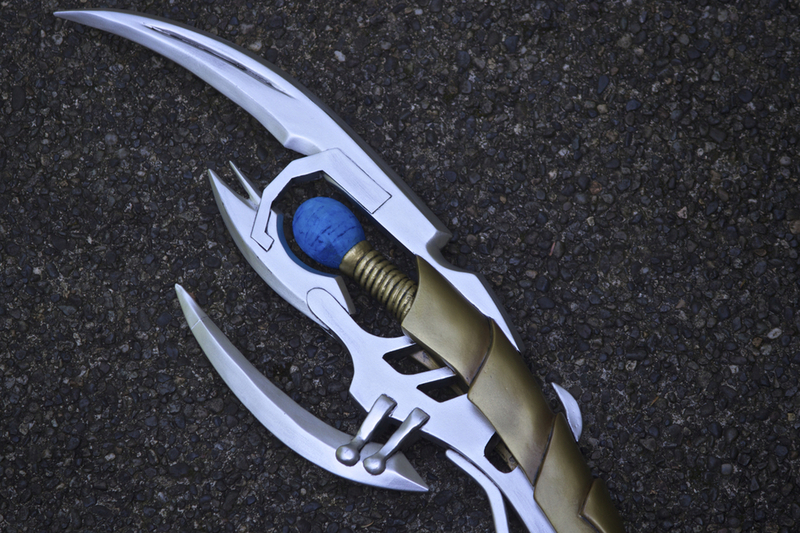 Loki's full length staff I created for my daughter Fezhead11's King Loki costume seen here. 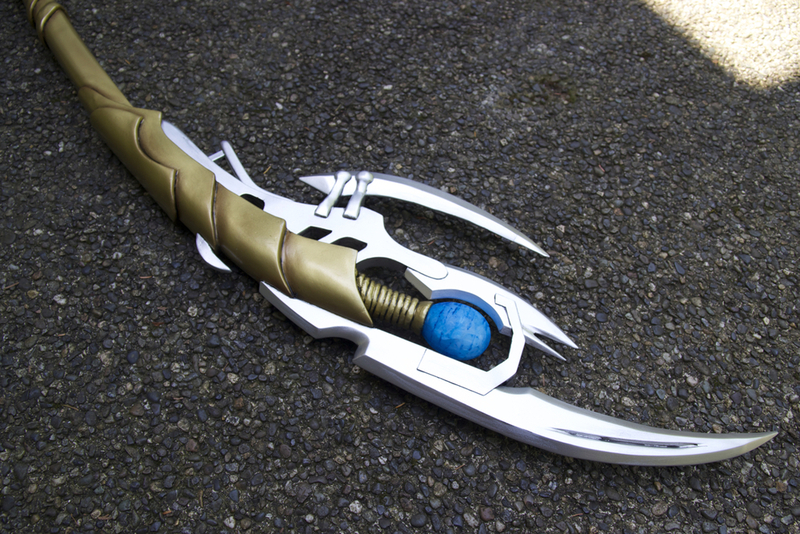 Built mostly from pine and Worbla. 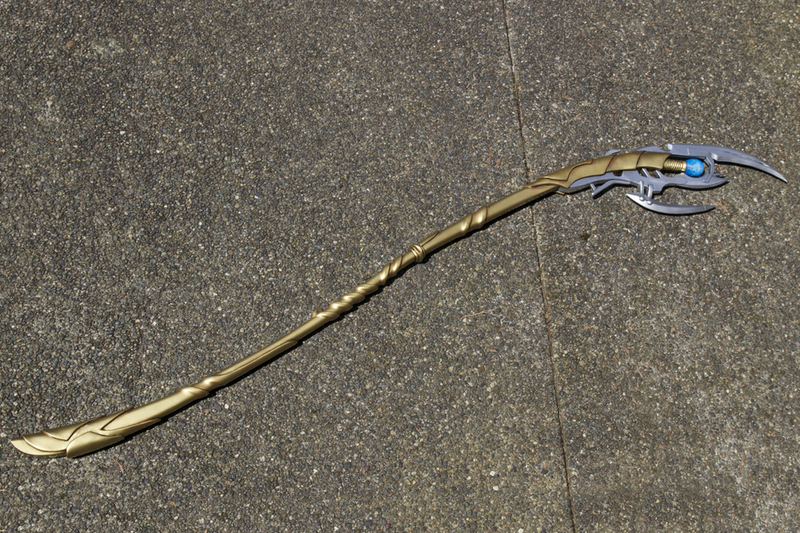 You can see a full work in progress gallery of the build process for this staff here.